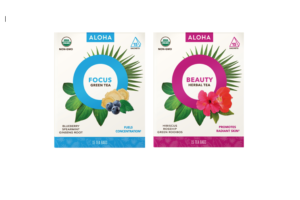 Aloha, a wellness brand that makes healthy living simple and accessible, reformulated and expanded its product lines and redesigned brand, which will improve shopability and drive brand differentiation. 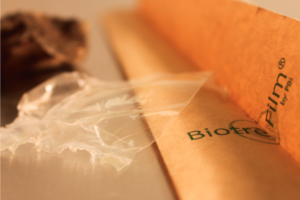 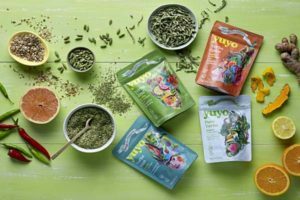 Organic startup Yuyo Drinks is making it their mission to spread the word about South America’s best kept secret for natural energy – yerba mate. 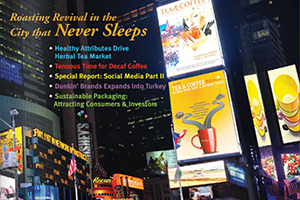 This mission includes a new media campaign that has been launched across the United Kingdom. 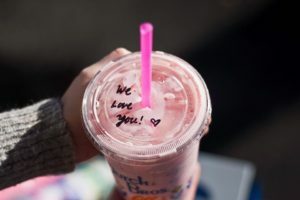 Every Valentine’s Day is Dutch Luv Day, all Dutch Bros locations partner with their communities to show love to local community members in need of food. 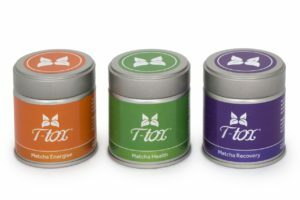 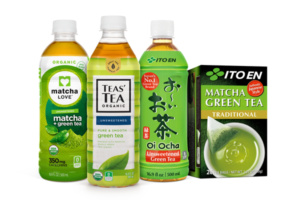 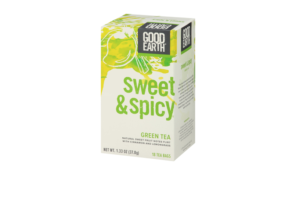 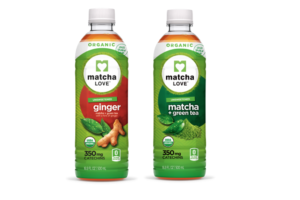 ITO EN (North America) Inc. a leading premier green tea company and innovator of healthy beverages, announced that two of its award-winning matcha LOVE Organic unsweetened ready-to-drink teas, Traditional and Ginger, have rolled out to 450 CVS Pharmacy stores across the United States. 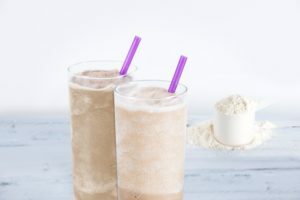 Just in time for the New Year, PJ’s Coffee of New Orleans (PJ’s) is introducing a protein-enhanced iced blended coffee beverage, the Protein Velvet Ice, set to debut 1 January 2017. 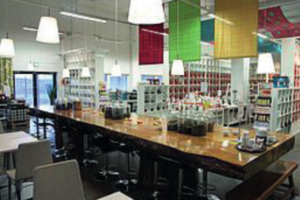 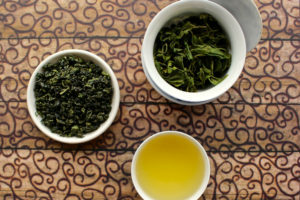 Three New York tea companies – Royal Tea New York, Big T NYC and SerendipiTea – won accolades in the North American Tea Championship’s (NATC) 2016 Spring Harvest Hot Tea Class evaluation, held recently in Las Vegas, Nev. 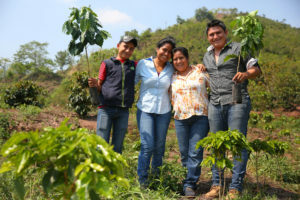 This National Coffee Day Starbucks Coffee is offering something different than free coffee: free coffee trees. 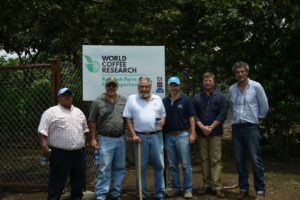 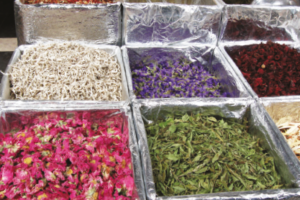 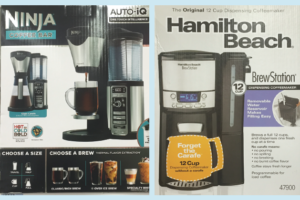 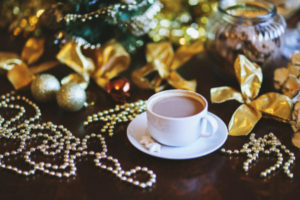 Tea is not a primary beverage of choice throughout most of Latin America, but consumption is growing and its popularity continues to rise. 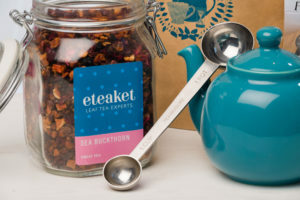 Food and drink scientists from Queen Margaret University (QMU), Edinburgh, Scotland, have teamed up with artisan tea company Eteaket to produce the UK’s first sea buckthorn fruit tea blend.